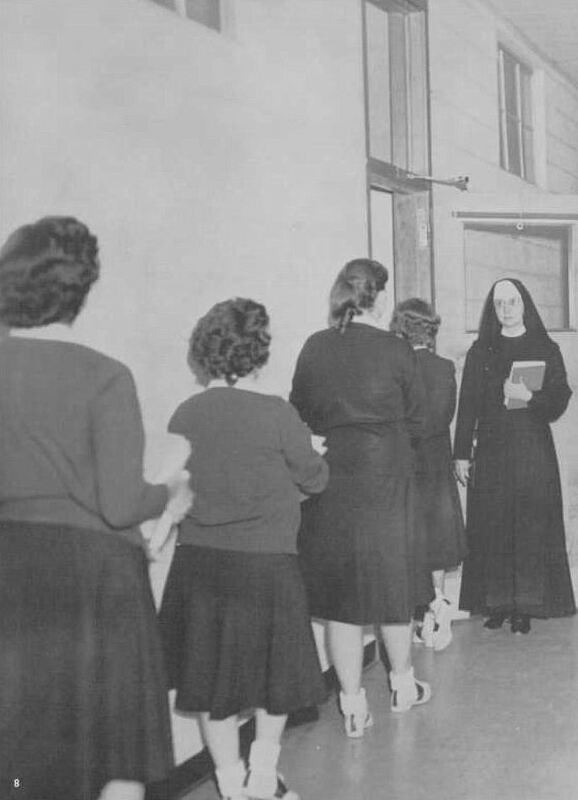 Talking to my aunt today reminded me that she briefly attended Our Lady of Good Counsel, the all-girls Catholic high school in Oak Cliff next to the Church of the Blessed Sacrament, at the northwest corner of North Marsalis (originally named Grand Avenue) and 9th Street. I’m still not sure why she went there (our family isn’t Catholic), but she seems to have enjoyed her time there for a year or two before she transferred to Crozier Tech. 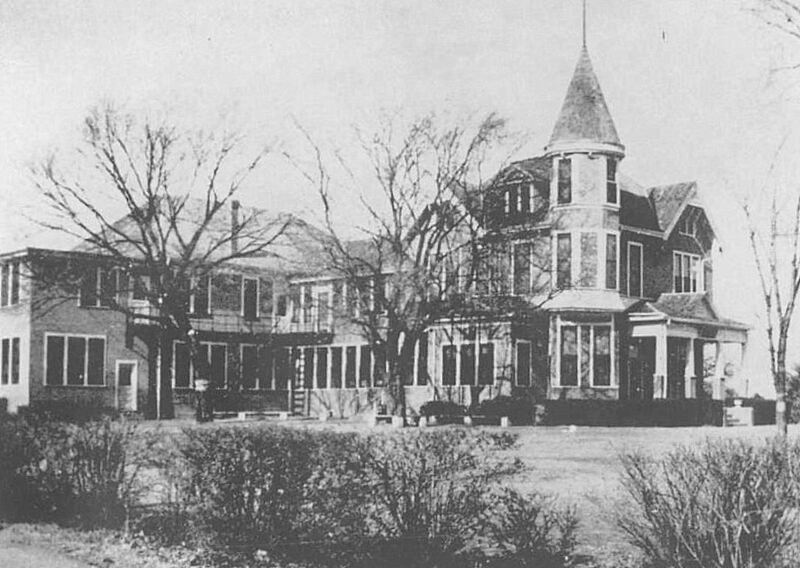 The school building was the former palatial home of wealthy businessman James T. Dargan, a one-time partner of Thomas L. Marsalis. 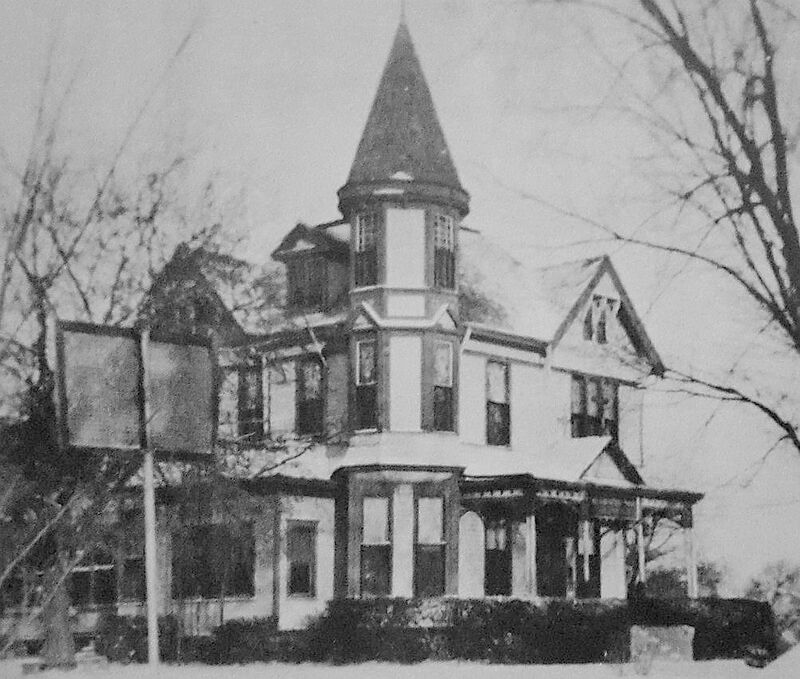 The house was built about 1888, and according to Dallas Rediscovered author William L. McDonald, it was designed by the Dallas architectural firm of Stewart and Fuller. 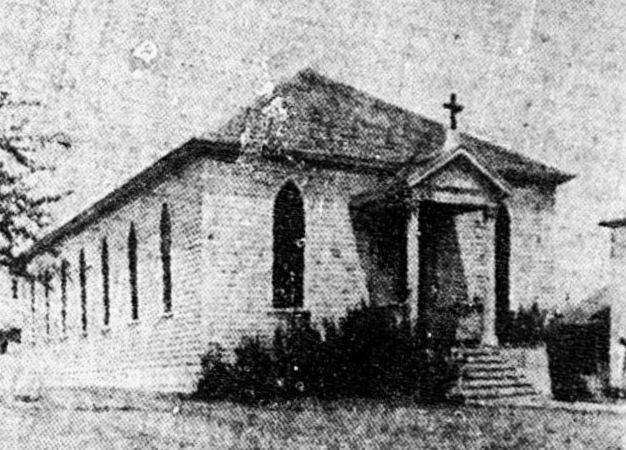 The church was holding services in Oak Cliff as early as 1901, and an affiliated school was established by Rev. 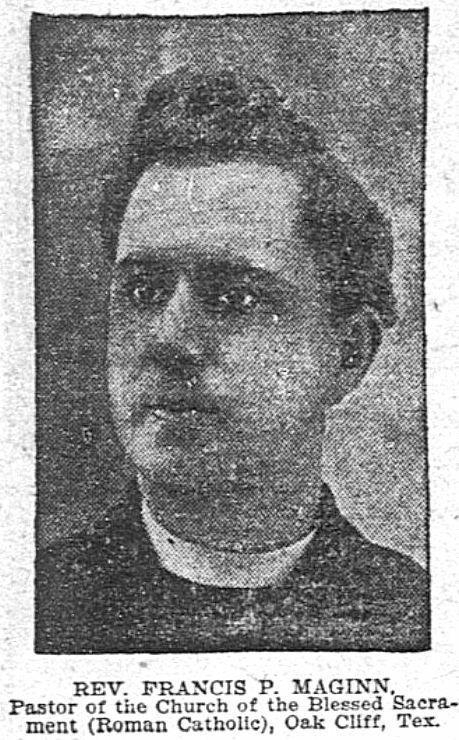 Francis P. Maginn in September of that year. 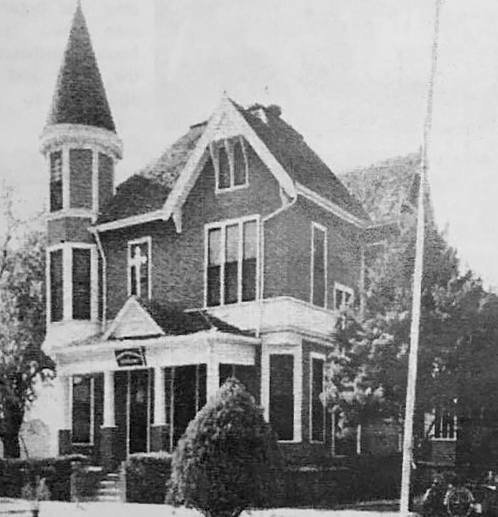 It appears that the Dargan house was acquired in 1902, the same year that the (new?) church building was dedicated in ceremonies officiated by Bishop E. J. Dunne. I’m still not sure why my aunt went there…. UPDATE: For those who might have wanted to see some interior photos, I didn’t find many, other than typical classroom shots, but here are some additional photos, a couple of which show the hallway. 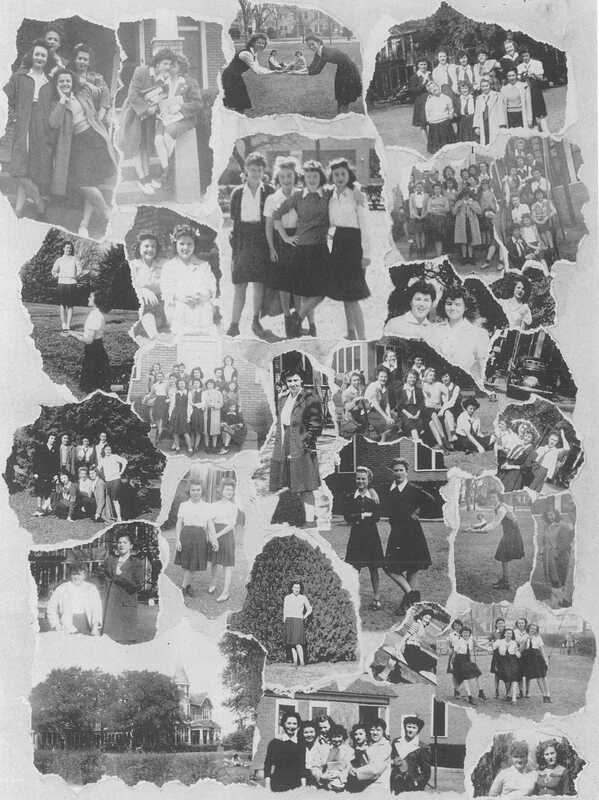 All photos of the school (except the one from 1905) are from various editions of Reveries, the yearbook for Our Lady of Good Counsel. 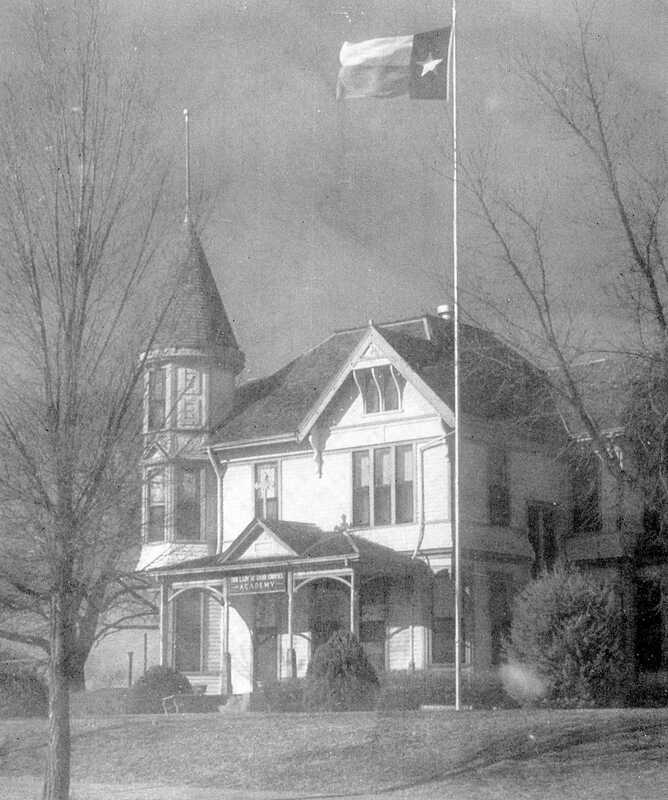 The 1902 photo was posted in the Dallas History Guild Facebook group. 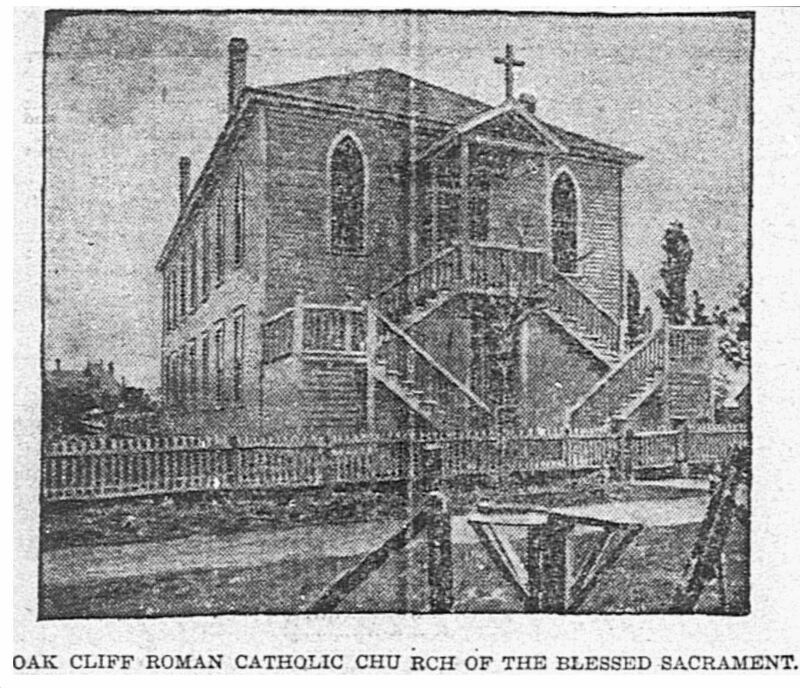 The Blessed Sacrament Catholic Church still stands, at 231 N. Marsalis; their website is here. All images are larger when clicked. 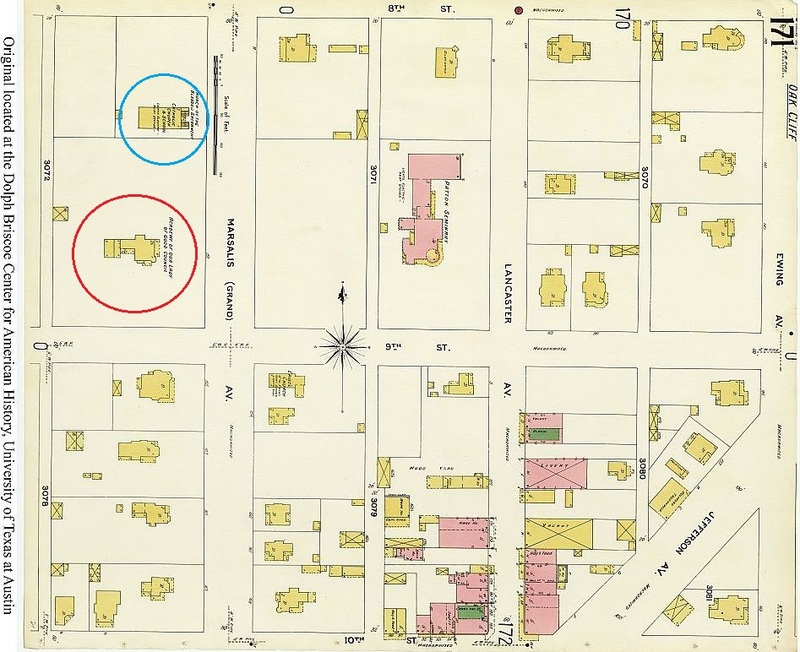 Notice the Patton Seminary also shows on the Sanborn Map. 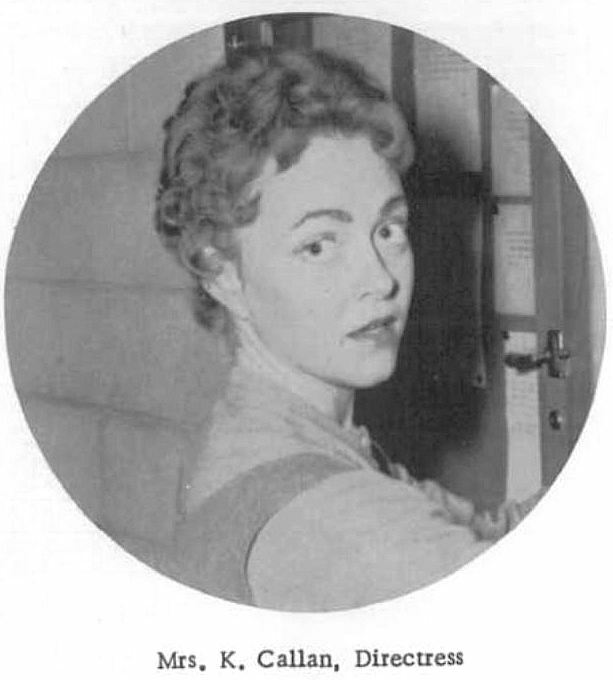 The Sister of St Mary Namur taught at OLGC and also St Edwards Academy on Main at Haskell. 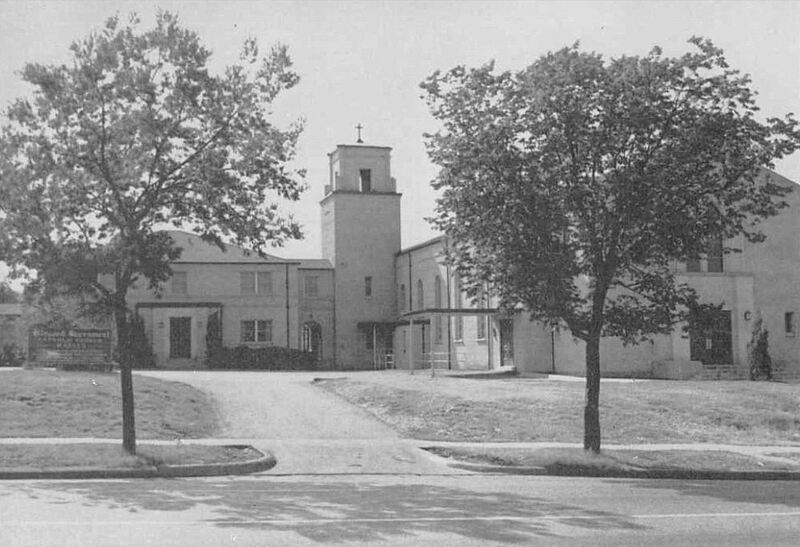 The two schools merged and known as OLGC for one year, and in 1962 St Eds became Bishop Lynch on Ferguson Road and OLGC was renamed Bishop Dunne. Joe, (Christin’s Dad? ), did you attend LGC? I did, from ’52-’60. My mother and two older aunts graduated from LGC. My mother (maiden name Dennehy) was a 1944 alumna so she might be in one of those photos. 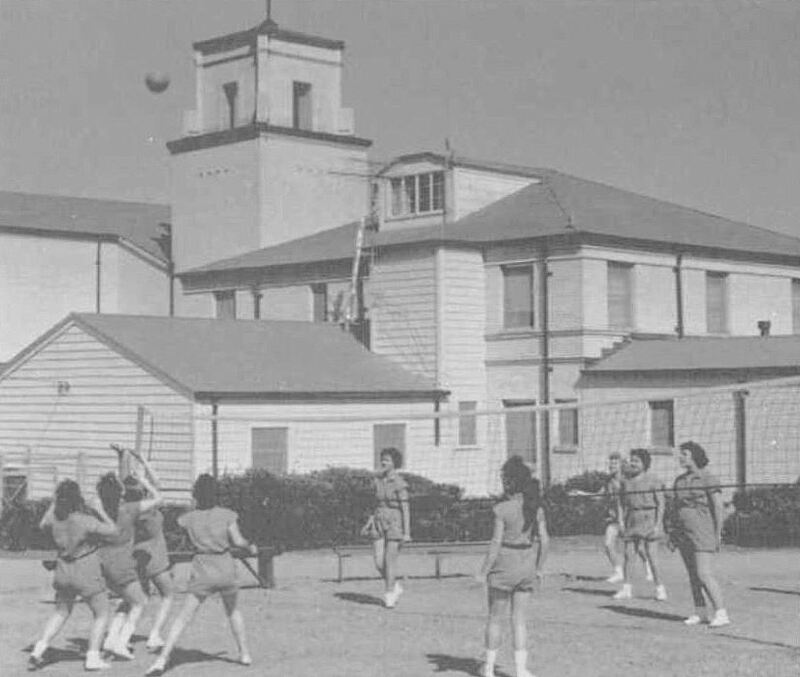 I had two cousins (Vissings) graduate from there as well–in the 1950s. My mother recalls the pleasant smells from a nearby bakery. She’s still alive at 90 (next week)! Dennis — if you send me an email (see my email address under the “About/Contact” tab at the top of the page), I’ll send you some photos of your mother — she might enjoy seeing them on her birthday! Loved your piece. I graduated from there in 1960. 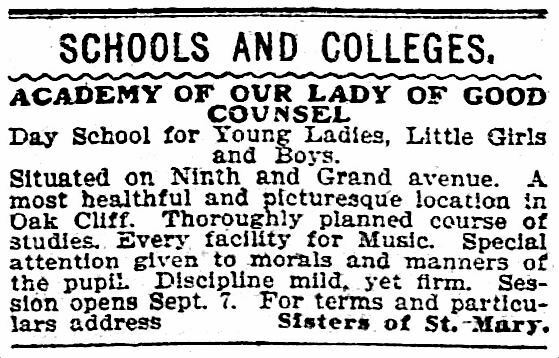 You omitted the fact that the Sisters of St. Mary founded and ran the school for all those years ( including the funding). The pastor invited the Sisters, but the administration and teaching was all theirs. I’d read about the SIsters of St. Mary Namur, but I was a little confused on the hierarchy (if that’s the right word). Thanks for the additional information! Wow, my Catholic grandmother sent me to OLGC when I was living with her and my mom in I believe the mid or late 50’s. I do recall the bakery and it’s wonderful aroma! 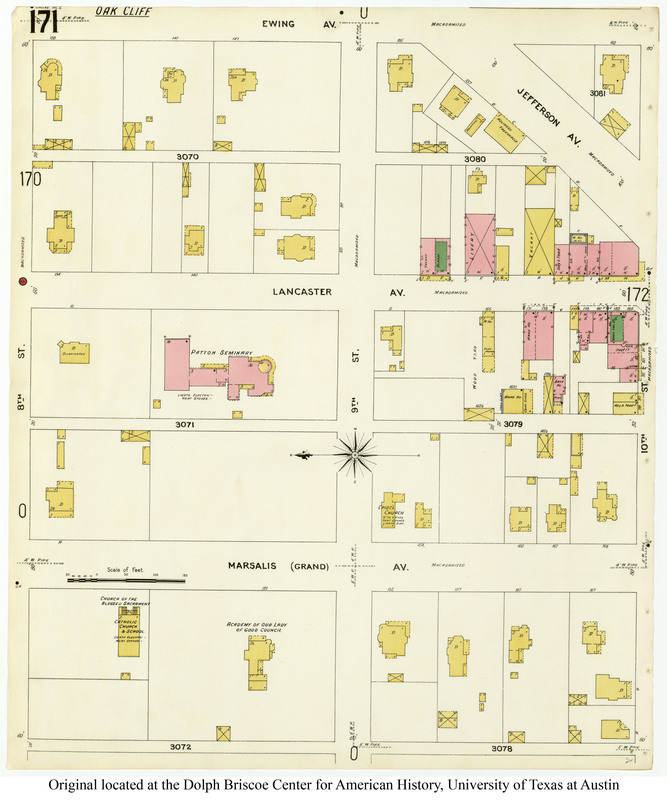 We lived on north Llewelyn back then, 114 to be exact which is still standing! I’m 76 now and have fuzzy recall of my short time there! I’d love to locate any record of my attendance at the school at this late date, but considering the decades past, I’m sure it’s impossible! I do appreciate the memories you’re article have regenerated, despite my unfortunate lack of pertinent peticulars! Hi, David. 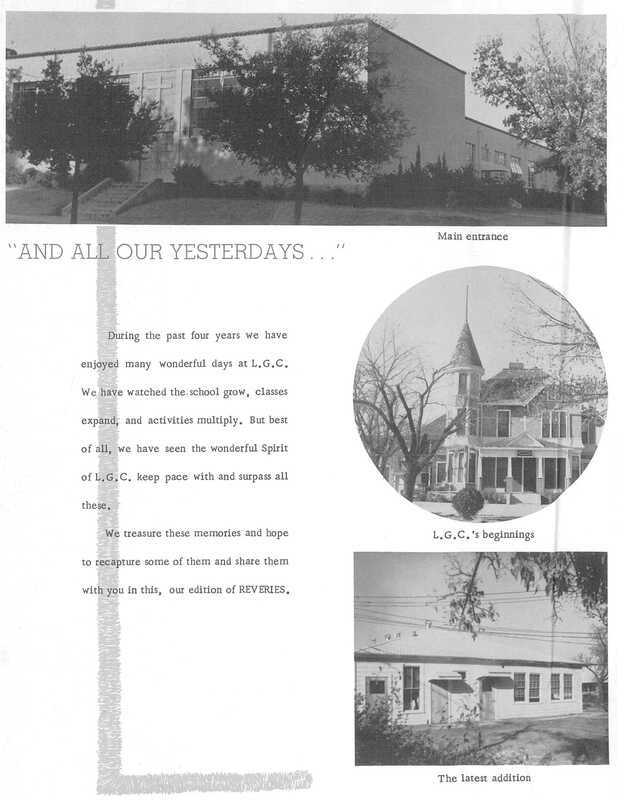 You might want to contact the Dallas History floor of the downtown Dallas Public Library to see if they have any yearbooks in their collection which cover the time you attended OLGC. 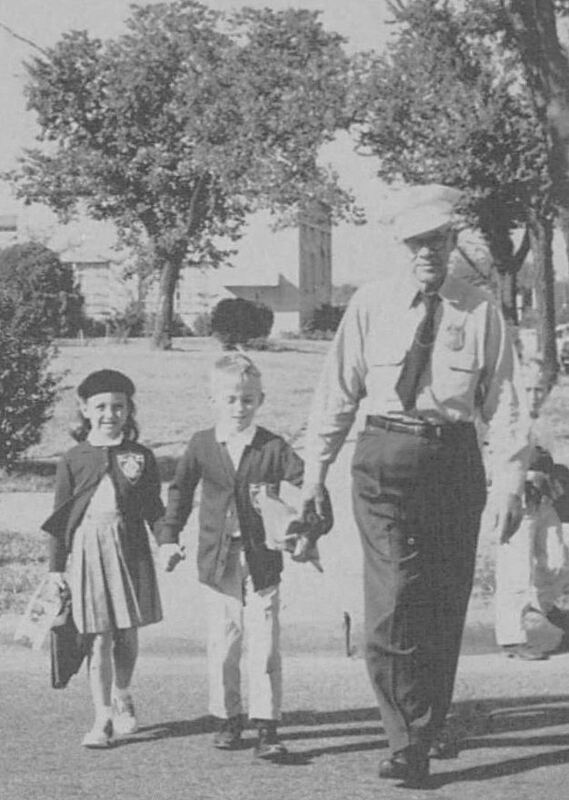 Hello…I attended LGC fro 4th grade to 8th grade (1952 to 1957)…as you said it was coed from 1st to 8th grade. The nuns lived in the main house. Classrooms were on the left (south I think) of the main house. 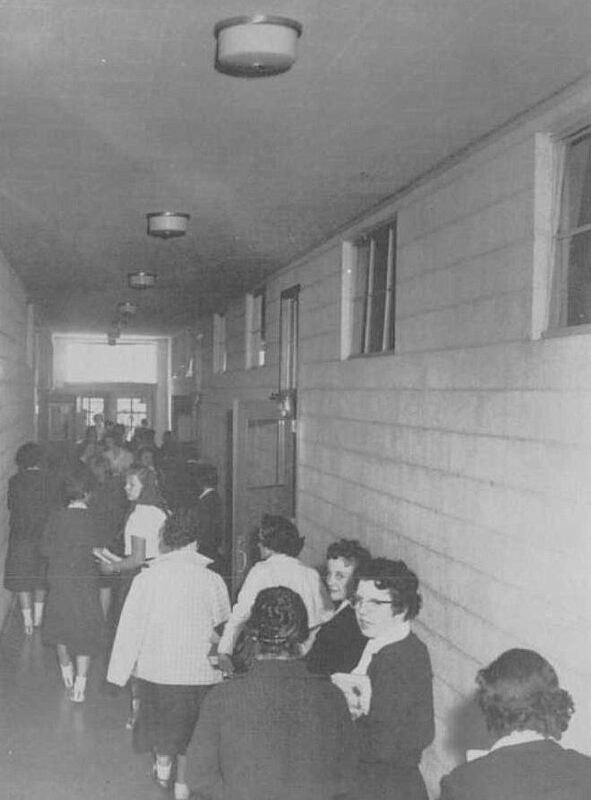 In one of your pictures you can see a fire escape…our 7thand 8th grade classroom was at the top. Immediately below was 5th and 6th grade. There were usually two grades sharing a classroom. I have a lot of stories from LGC. It was a good education.